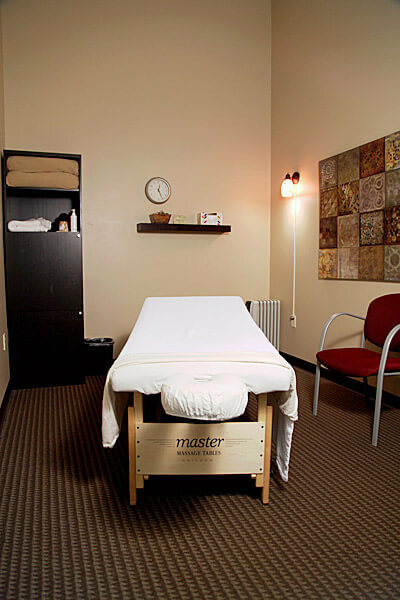 Therapeutic massage is an excellent stand-alone modality, but when combined with the chiropractic adjustment, we find that patients heal more quickly and effectively. 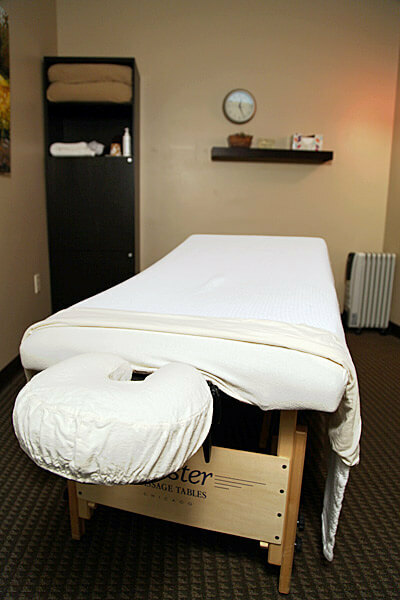 At Devine Chiropractic we offer several styles of professional massage, including prenatal, Swedish relaxation and injury-related therapies. Our research-based techniques and therapies are based on years of successful outcomes. Do you have a problem we could help with? Contact us today; we’re here to help!